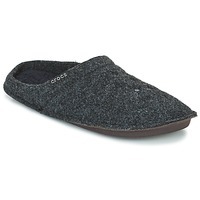 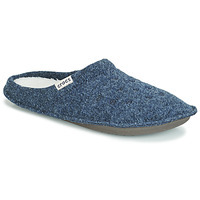 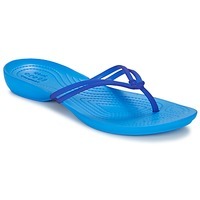 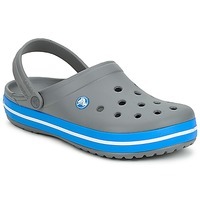 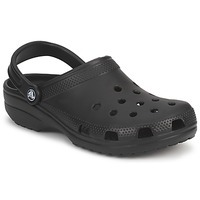 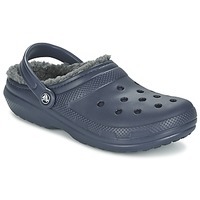 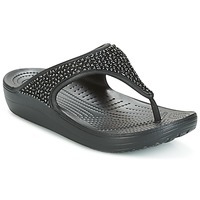 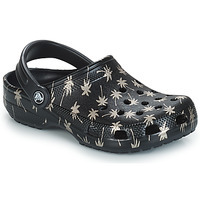 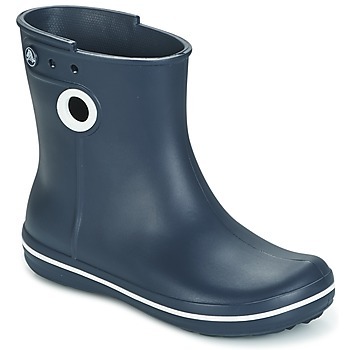 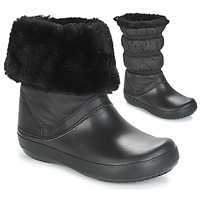 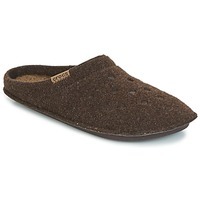 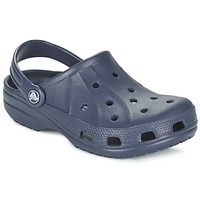 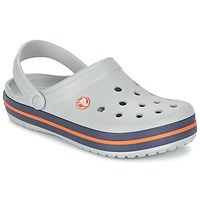 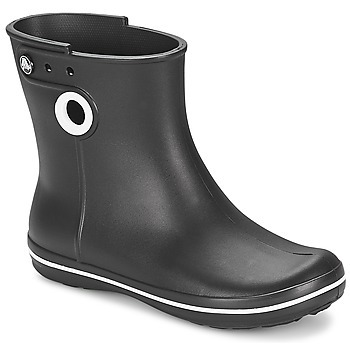 CROCS - Shoes women CROCS - Fast delivery with Spartoo Europe ! Its been more than ten years now that the Crocs brand of shoes was created. Ten years that they have known amazing success, and its not stopping anytime soon. 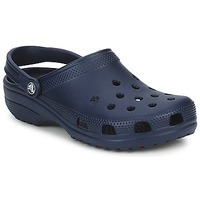 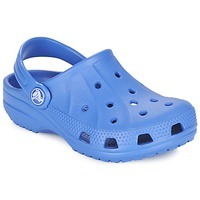 Crocs are the fruit of the collaboration of three friends who, at the time, wanted to create a shoe for nautical activities that was ultra-lightweight, waterproof, and with a non-slip sole. The brand features an enormous choice of colours, they are easy to put on and take off, and their simple mules are known for being sensible and high-performance models. Crocs also invented Croclite, a lightweight material that is non-marking and anti-odor, which is used for their entire collection. The brand with the crocodile wants to fit the entire world with their innovative fun shoes! Originally developed for water sport enthusiasts, Crocs shoes have become incredibly popular all over the world with all kinds of people. 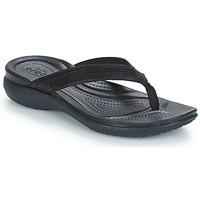 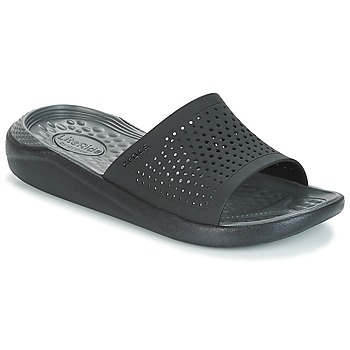 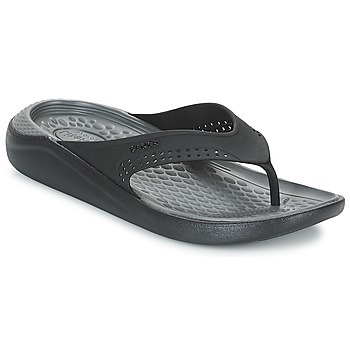 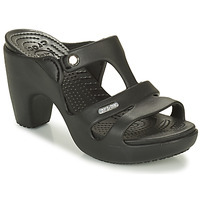 Crocs makes mules and women's shoes that are ergonomic and incredibly comfortable. 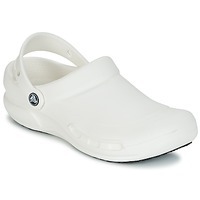 You may have noticed them on the feet of nurses and other people who work long hours on their feet. 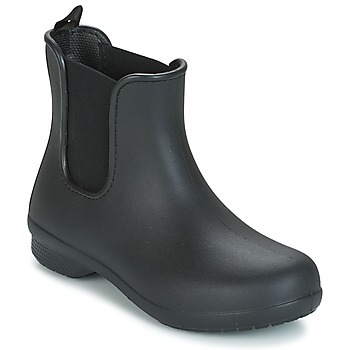 They are also great for spending time near water because of their special material and open concept that lets water in and out and also dry quickly. 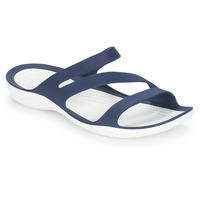 Mules, flip flops and sandals are all available on Spartoo for you to try out. 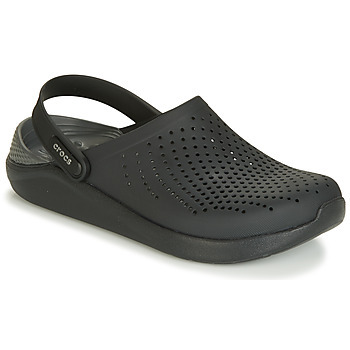 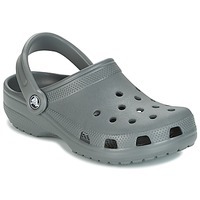 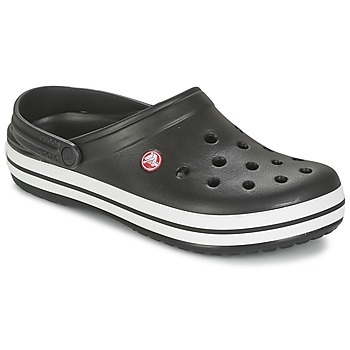 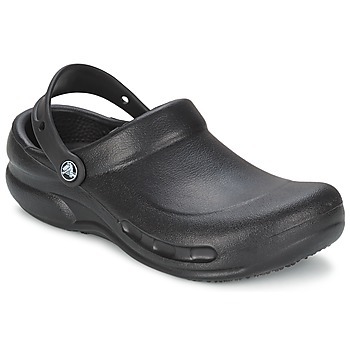 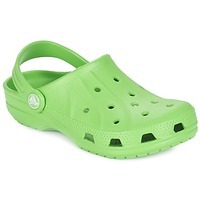 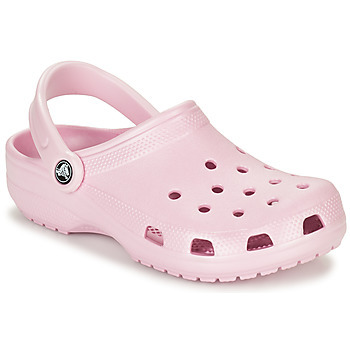 Super stylish and comfortable, Crocs has designed a multitude of women's shoes, but also for men and children. Building on its success of the mule, Crocs now competes with major designer brands such as Birkenstock and Kickers for fun and casual shoes for the whole family. 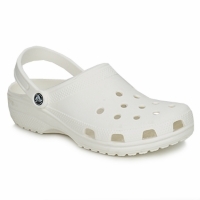 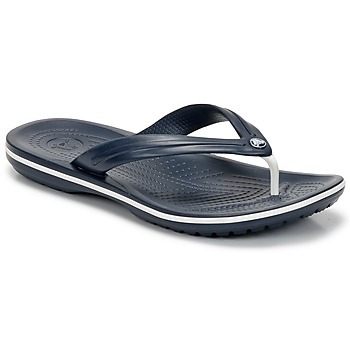 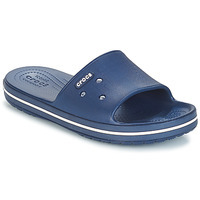 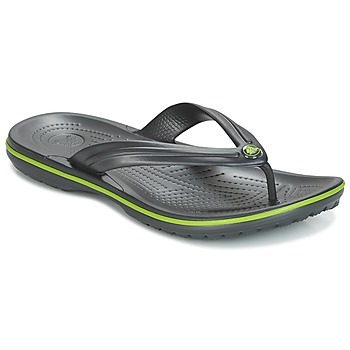 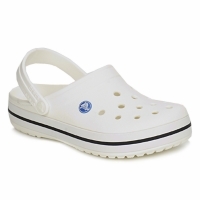 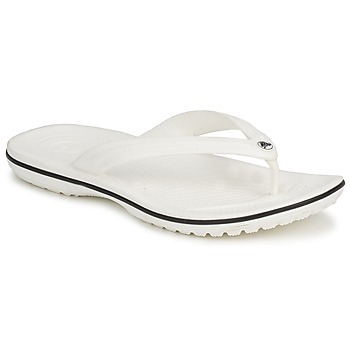 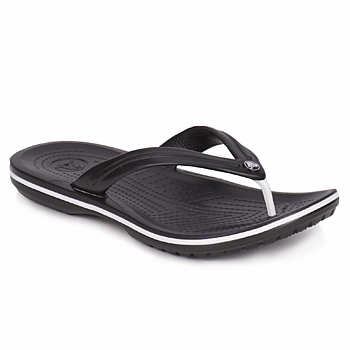 For a casual style, worn with shorts, jeans or trousers, Crocs have been said to massage your feet as you walk. 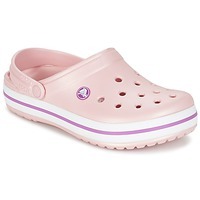 Available in all the colours of the rainbow, and at affordable prices, you can get a few pairs which go with your wardrobe. 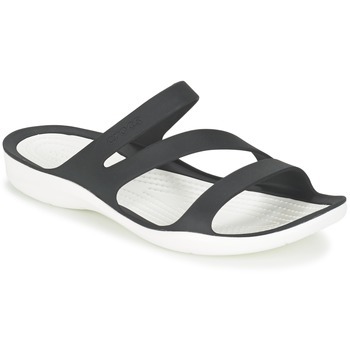 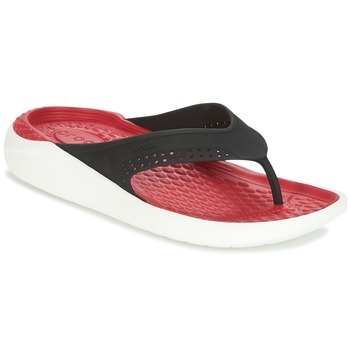 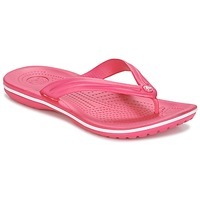 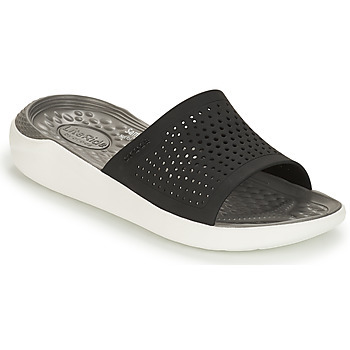 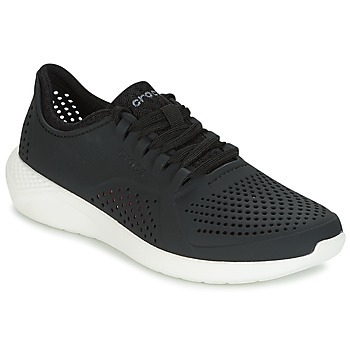 Because Spartoo.co.uk is the leader in online shoes on sale, why not take a look at Crocs shoes, such as sandals, and flip flops at incredible prices. 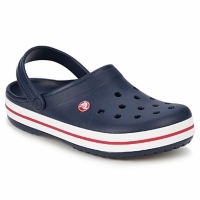 Pick up a pair for the kids and they will absolutely love wearing them all summer long. 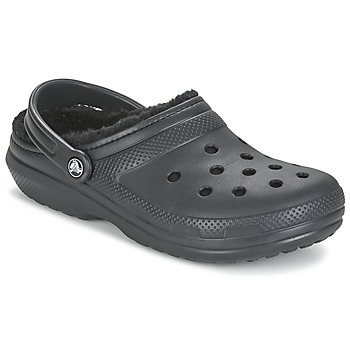 They are easy to wash and almost indestructible. Once you try Crocs, you'll understand what all the fuss is about. 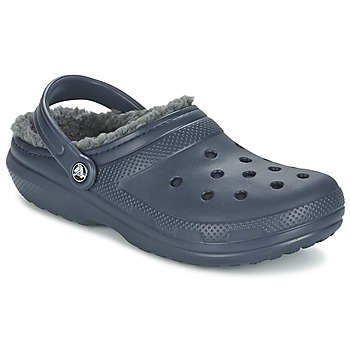 You can even get free delivery on Crocs, even during the sales, so don't delay to get a pair of your very own in just a few clicks.